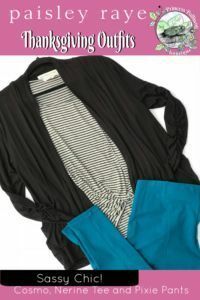 Java Momma Chocolate Popbars: 3 Delicious Flavors! 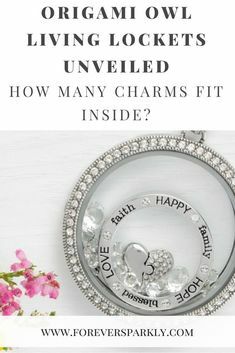 How many charms fit inside an Origami Owl Living Locket? Origami Owl Living Locket | Origami Owl Charms | Origami Owl | Origami Owl Legacy | Origami Owl Discount | Email kristy@foreversparkly.com for a free gift!